First up is a very, berry smoothie! I love starting off the day with a healthy, fruity smoothie. The great thing about smoothies is that you can put so many different ingredients in them!! Then I add all the ingredients into my blender and whizz it all up and pour it into either a mason jar or a tall glass. I personally like using a protein powder in my smoothies so it keeps me fuller for longer and it also provides a good energy boost before working out, but if you prefer to have a simple, plain smoothie you can totally skip the protein section! I like to freeze the remaining smoothie for the next day so it means I am not wasting anything. I prefer having coconut water in comparison to water as it provides my body with natural energy and kick starts my day. 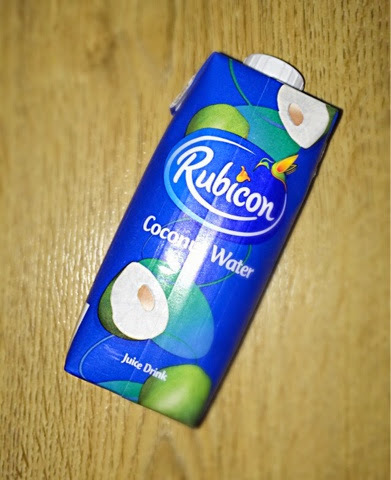 Coconut water is also known for it's rehydrating ability whilst also aids to help fight off infection and prevent diabetes! I love granola! I normally have this 2-3 times a week! It's so easy to make and quick to eat! As a rough estimate I like to have 40% granola, 40% fruit and 20% yoghurt! If I have a little more time, normally at the weekends, I love to have brown toasted bread with avocado and boiled egg!! 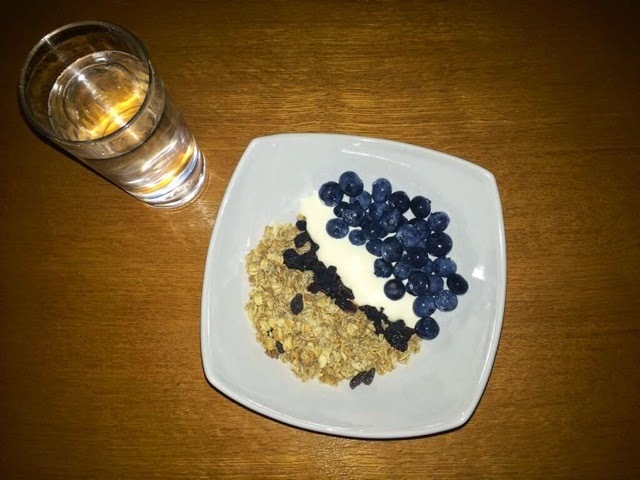 This is such a good way to kick start your day as you have protein, healthy fats and carbs to provide you with lots of energy! I first like to boil my egg as normal and whilst I do this I like to use half an avocado and mash it up roughly in a bowl! I then make one slice of toast and make myself some tea or I just have a glass of water whilst I wait for the eggs to cook! When the toast is ready spread the mashed avocado onto the toast and then cut the eggs in half onto the toast! I like pepper on my eggs so I like to add that on top! OOh such a delicious post! 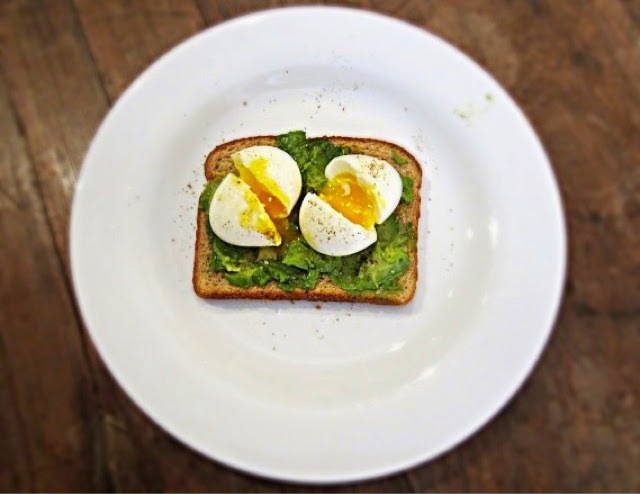 I love eggs on toast and I add a few chilli flakes to my avocado to spice it up a little! 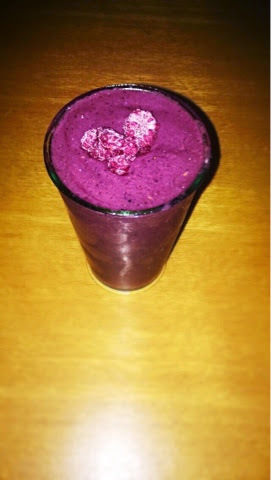 The berry smothie looks fab! Avocado toast is definitely one of my favorites, too. Thanks for sharing!